The Women’s Committee of Fualolo’o at Mulifanua had a lot to celebrate when the world commemorated International Women’s Day yesterday. This was thanks to the successful completion of the Economic Empowerment of Women (W.E.E.) workshop hosted by UN Women. The workshop was to empower women through promoting their computer literacy, entrepreneur capabilities to help push their handicrafts to a much bigger and wider market. 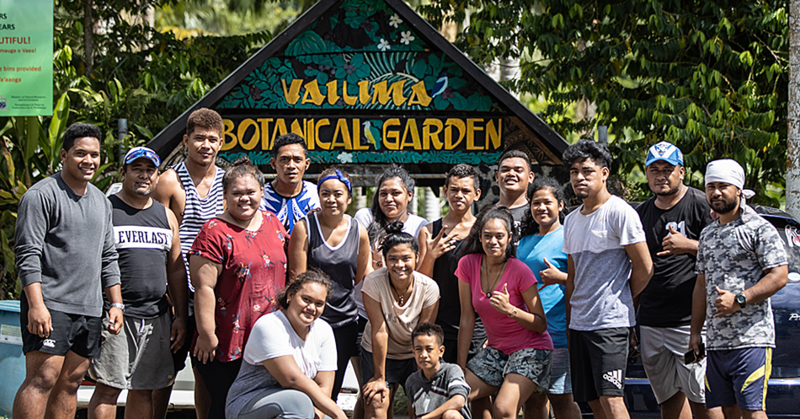 The country programme coordinator for UN Women in Samoa, Suisala Mele Maualaivao, said the focus was on online marketing. “We targeted villages that had pre existing computer centres like this one,” she said. “Those were created by the government many years ago. There are six around Samoa. “Along with that we wanted to talk about ways to make business plans and visualize them. Talking about online marketing, what does that mean, and how do you reach market beyond the shores of Samoa. The workshop invited a number of powerhouse retailers for the women to meet and share ideas on how to grow their businesses. “We had representatives from S.S.A.B., S.T.A., Makeki Online and then Uila Leota who created her own Facebook page to sell her quilts. During the closing ceremony, multiple women hailed the workshop and were grateful for the knowledge shared with them so they can make something for themselves and their family. The President of the Women’s Committee Failelupe Mau’u praised UN Women. “All these women are mothers and they came together so they can learn how to run a business in the future,” she said. 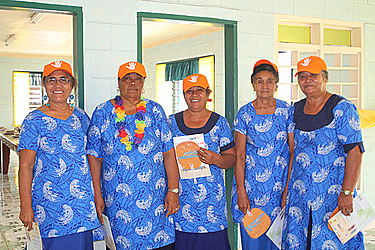 The women of Fuailoloo have been well equipped to take on the role of an entrepreneur. Since this is a pilot programme, facilitators will review and determine its next steps. I.C.T. Economic Consultant, Faumuina Felolini Tafunai, said the programe is extremely useful. “I think its something they’ve been wanting for a long time. They are all able to recognize that there is a lack of skill individually so many of them wanted to learn about internet and business and the workshop was really timely and they were really receptive to it,” she said. “It’s a pilot and we’ll put together all our findings and also review what they thought of it. They gave us a really good evaluation at the end. 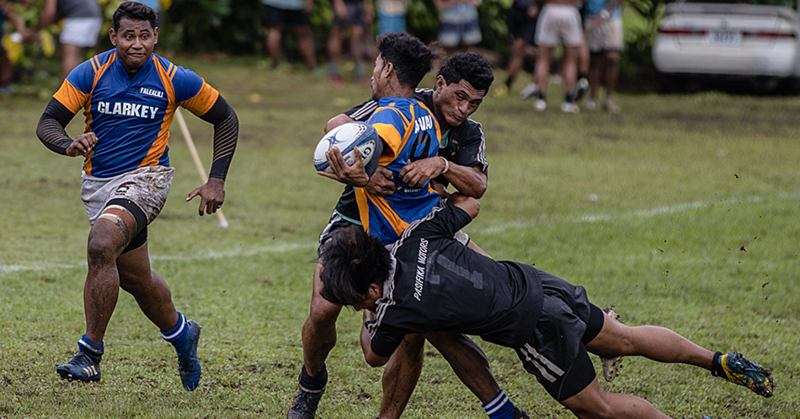 What we’re trying to do is make something that we could replicate across Samoa using groups like this.